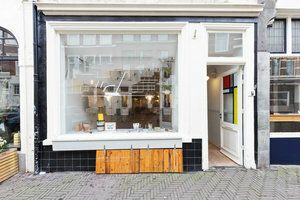 This one-of-a-kind and beautiful space is situated in the City Center of The Hague. 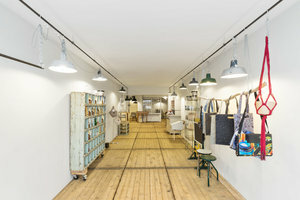 The classic space is an ideal venue for a Pop-Up Store, Product Launch or other Retail Event. 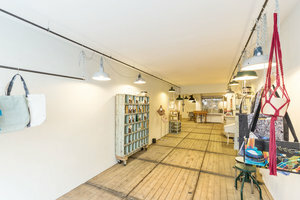 This amazing venue has a elegant frontage with an amazing window display that fills the space with a brilliant natural light. 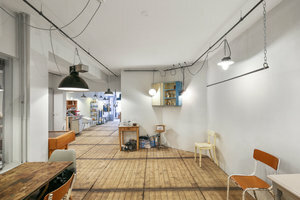 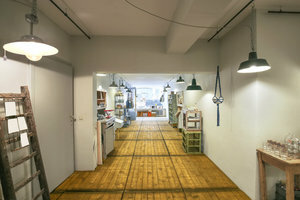 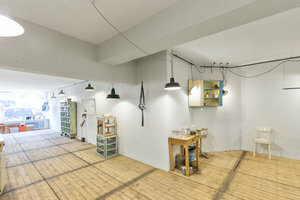 With raw wooden floors and clean white walls, this space is very suitable for pop-up stores and retail projeets. 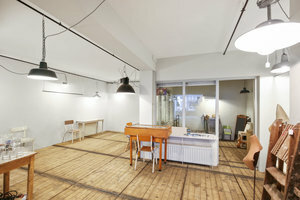 The space has a creative atmosphere with all the spotlights that you need. 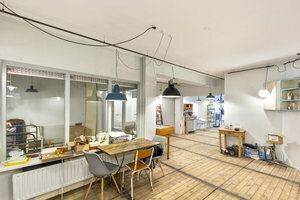 This venue is well-equipped for retail events with a storage, secured doors and windows and light kitchen and toilet. 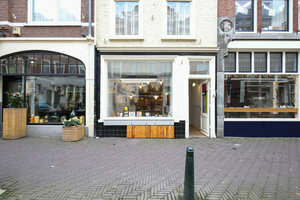 Located close to Binnenhof and the famous Mauritshuis, this space is easily accessible and a great location for pop-ups.